The Limestone Coast runs along the south-eastern edge of South Austrlia, with soils based on….you guessed it, limestone. This gives wines grown on it real zip and zing – for example the main soil type of Champagne is limestone! 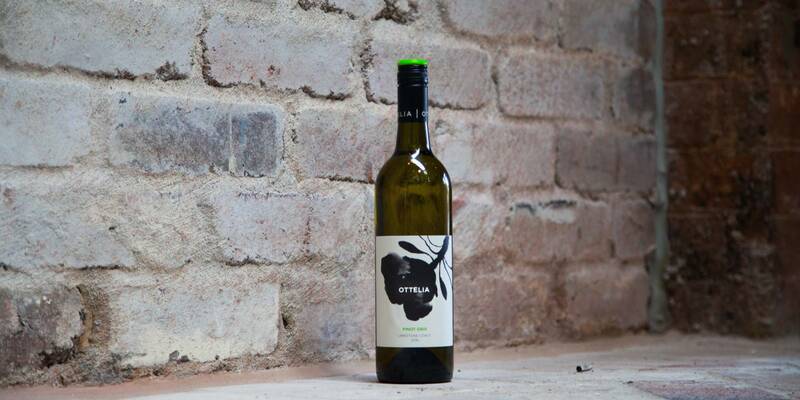 The Ottelia Pinot Gris is really excellent in 2016 – loads of crisp green apple plays off against riper nashi pear, with complexing notes of cinnamon and ginger. This warming spice doesn’t impede the refreshment of the wine; instead makes it more interesting and delicious! 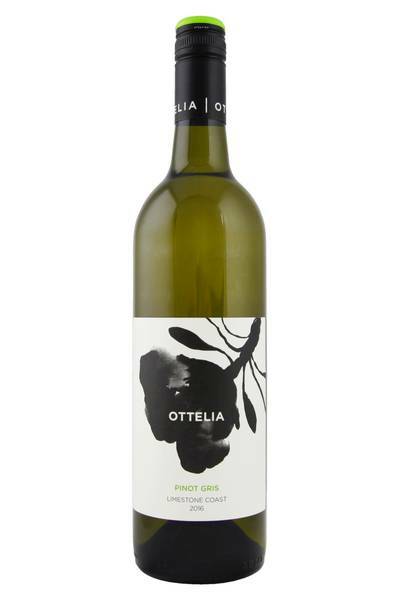 An Australian Pinot Gris like this one from Ottelia is a sommelier’s dream wine. Why? Because it’s one of those wines that goes so well with a wide range of tricky-to-pair dishes. Firstly, let’s talk about Pinot Gris and spicy food: this wine is going to be a beauty with Thai fish curries and fish cakes, creamy Indian curries like tikka masala and butter chicken, and even hits the spot with pokey horseradish-dressed dishes (smoked salmon terrine, even sushi would be good). It’s also delicious with fried forest mushrooms and basically any mushroom-based dish, as well as green salads, white meats and grilled fish with lemon. Flexible and delicious!